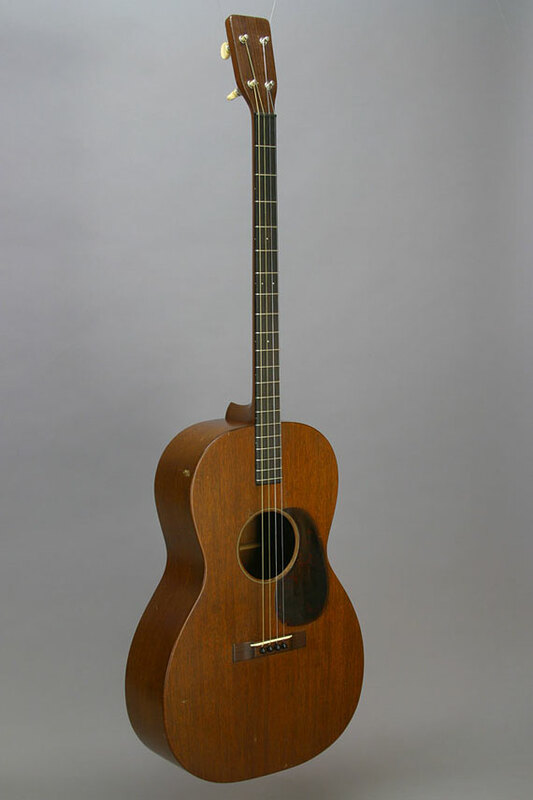 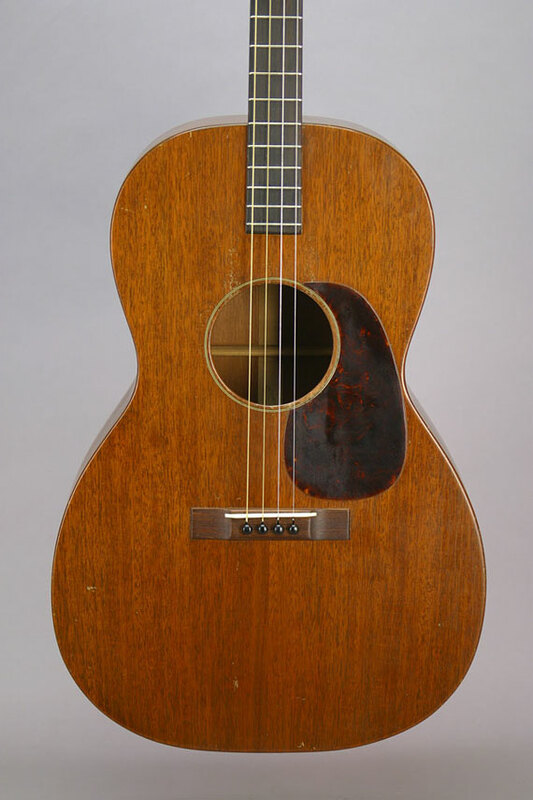 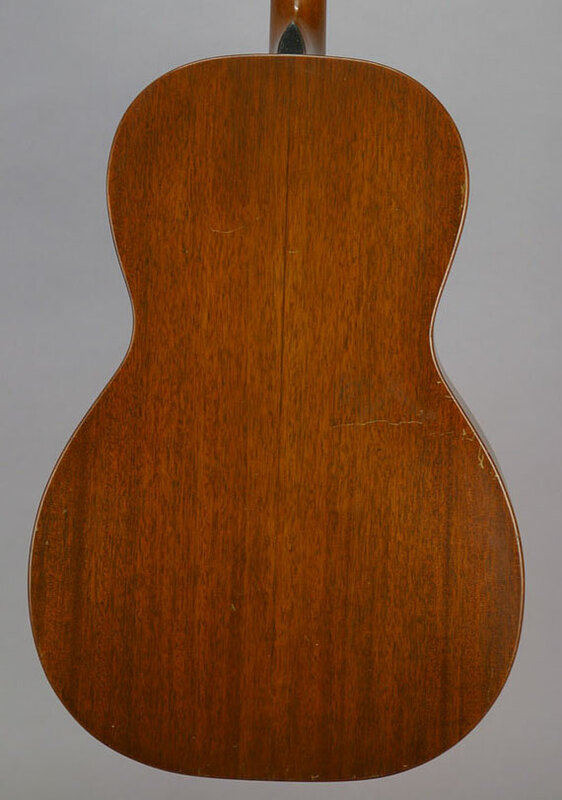 It's "1" for size, "17" for all mahogany construction and plain styling, and "P" for plectrum. 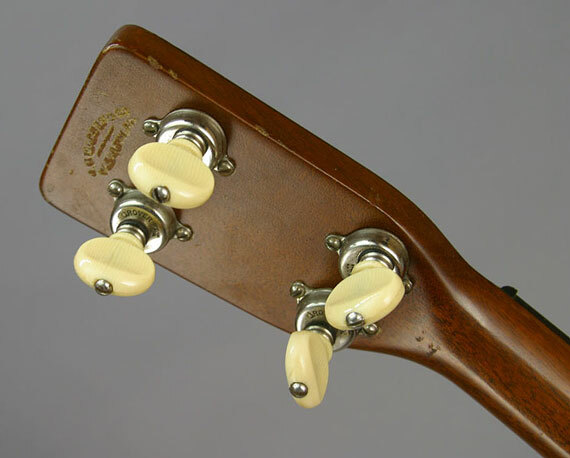 Martin didn't make many plectrum guitars. 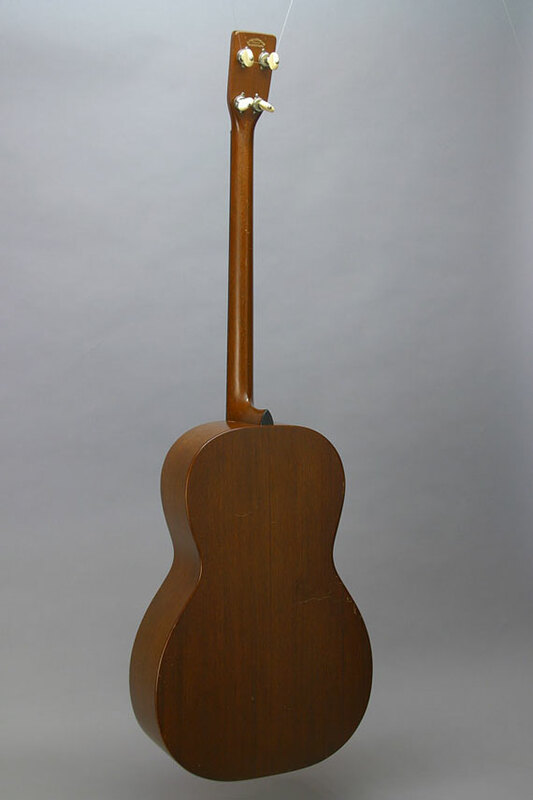 OK, nobody has made very many plectrum guitars. 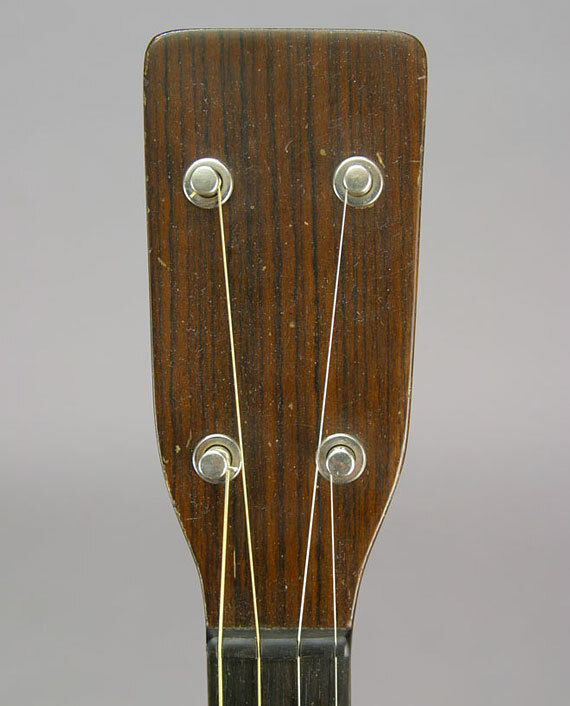 It was clearly made for the plectrum banjo player who was looking for a new voice, and it has a position marker at the tenth fret where a banjo player would want it.